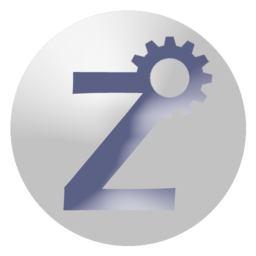 zIRON is a mixed high and low level programming language, but unlike other high level compilers, zIRON directly assembles the high level code into machine code. zIRON is intended to allow advanced programmers to write highly optimised code, but also for new and beginners to take a step into the world of assembly programming without the worry of a low level syntax. Remember to visit official website for support and code examples.